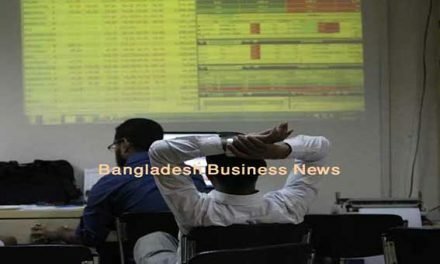 Dhaka, Bangladesh (BBN)-Bangladesh’s stocks returned to the red on Monday, after remaining upbeat for the two consecutive sessions, as investors went on selling frenzy. “Selling pressure took the toll over the market, as opportunistic investors opted for profit booking from the recent upward momentum in the market,” said IDLC Investments, a merchant bank, an analysis. 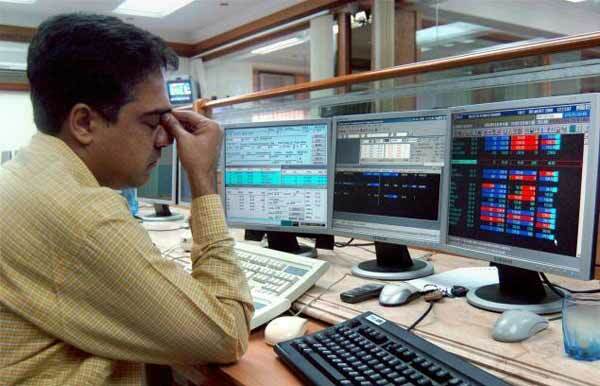 Both the Dhaka Stock Exchange, the prime bourse of Bangladesh, and the Chittagong Stock Exchange, the port city bourse of the country, the market started with a negative note and the downturn continued till end of the session. Key index of Dhaka Stock Exchange shedded 46.69 points while the selective category index of Chittagong Stock Exchange dipped 105.93 points at the closing. DSEX, the prime index of the Dhaka Stock Exchange (DSE), went down by 46.69 points or 1.0 per cent to settle at 4,608.04. 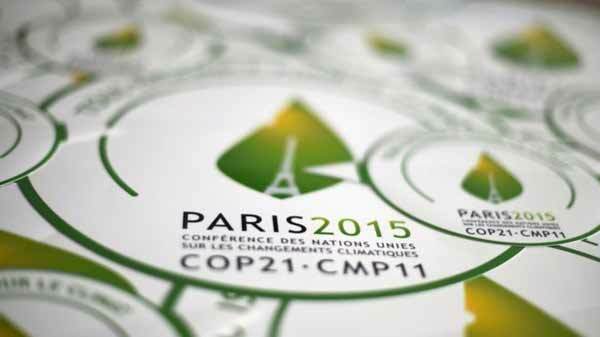 The DS30 index, comprising blue chips, lost 20.69 points or 1.16 per cent to finish at 1,756.82. The DSE Shariah Index (DSES) shed 14.95 points or 1.32 per cent to end at 1,110.52. The market turnover came down to BDT 4.56 billion, which was 18.13 per cent higher than the previous day’s BDT 5.57 billion. The losers took a strong lead over the gainers as out of 3314 issues traded, 196 closed lower, 77 higher and 41 remained unchanged on the DSE trading floor. Quasem Drycells dominated the turnover chart with shares of BDT 165 million changing hands followed by BSRM Steels, Aftab Autos, Saif Power and GP. Hakkani Pulp & Paper was the day’s best performer for the two consecutive sessions, posting a rise of 9.93 per cent while Fareast Knitting & Dyeing was the day’s worst loser, plunging by 12.5 per cent. The port city bourse Chittagong Stock Exchange (CSE) also closed lower with its Selective Categories Index- CSCX- plunging 105.93 point to close at 8,558.16. Losers beat gainers 153 to 63, with 32 issues remaining unchanged on the port city bourse that traded 8.96 million shares and mutual fund units with a value of BDT 324.48 million.